The Ridge combines a friendly, hometown atmosphere with “cutting” edge experience, working to make your visit pleasurable and positive. 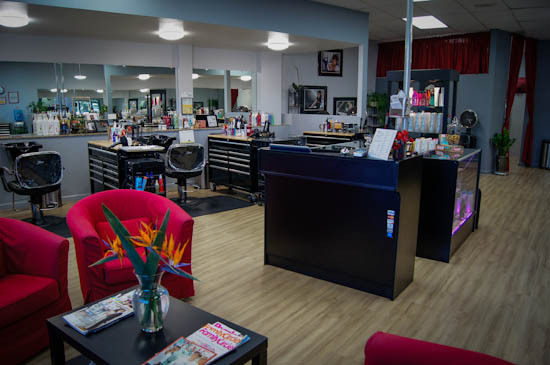 Salon Owners Cindy Corral, Nancy Godinez and Dorothy Chance are committed to making The Ridge a great place for hair designers and their clients. 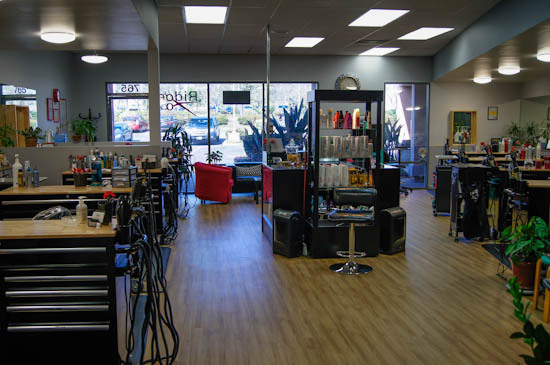 Cindy has been at The Ridge Hair Design since 1992. 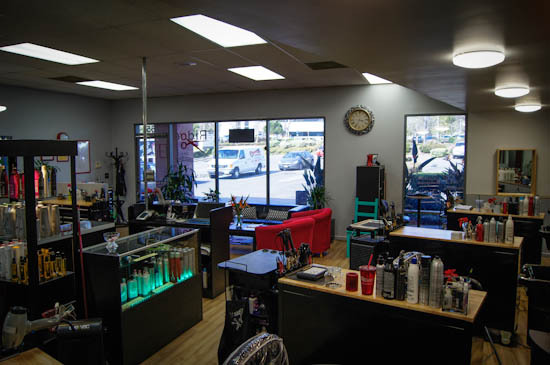 Nancy was a salon owner in San Marcos for 20 years before she came to The Ridge a few years ago. Dorothy Chance has been at the Ridge nearly a decade and has been in the business for over 40 years. She was a salon owner in the 1990's. We now have WiFi so bring your devices! And the cookie jar is always full! 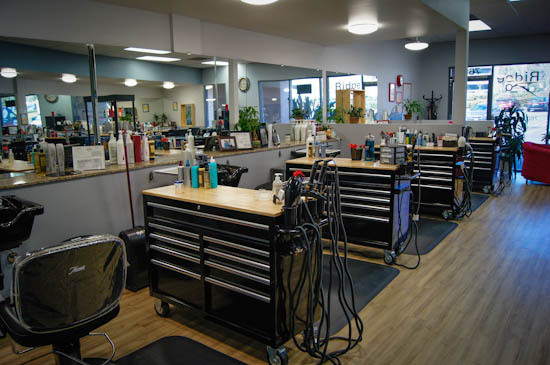 If you’re a stylist with a clientele then you must be a pretty good hair designer. And if you’re a pretty good hair designer then there’s a booth available for you at The Ridge. 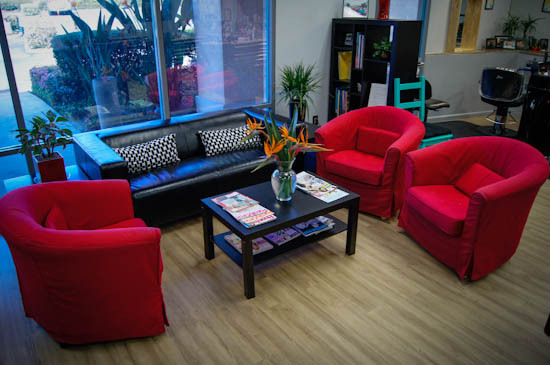 For information about joining the team call us at 760-599-0374.